Although this campaign has concluded, if you would still like to make a donation to support White Coat Stethoscope Fundraising, you may always do so here. The University of Pittsburgh Medical Alumni Association (MAA) promotes active involvement of alumni in the life of the school and the lives of current students, to enrich their experiences through programs, projects, and awards. 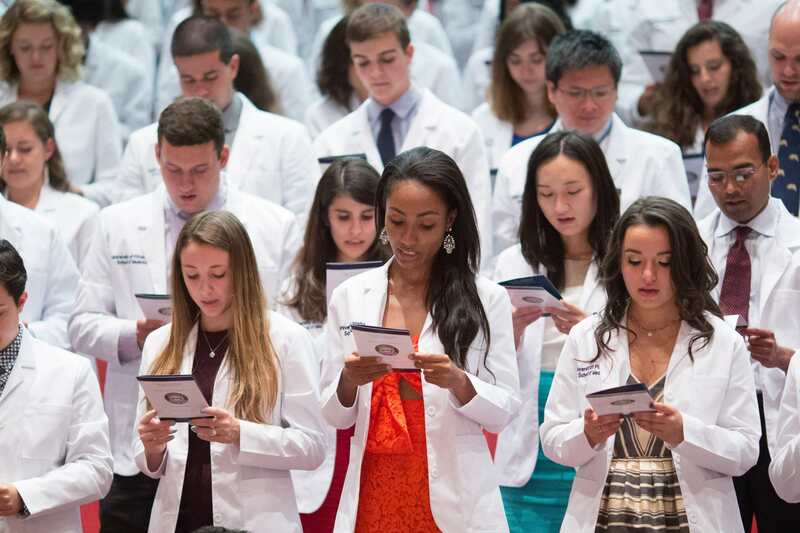 Each year, the MAA builds and supports traditions at the School of Medicine – such as Scope and Scalpel, Graduation Luncheon, and the White Coat Ceremony. The White Coat Ceremony celebrates the annual tradition of the next matriculating class of students into the medical profession. During the ceremony, Pitt Medicine Alumni and faculty members cloak students in their first white coat as a symbol of the trust bestowed on them to carry on the noble tradition of medicine. This year, our 2018 White Coat ceremony adds the new element of learning by providing each incoming student with a new stethoscope. Not only will these stethoscopes prove very useful throughout the careers of our future physicians, they will serve as reminders from medical school and the dedication of our Pitt Med community. 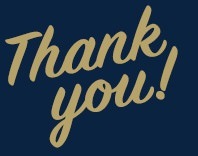 With your support, we can create this new tradition at Pitt and provide a helping hand to each incoming medical student in the first steps of his or her career. We ask that you consider making a donation to fund the cost of the Pitt Med stethoscopes for the Class of 2022 and future classes to follow. 100% of all donations go directly to our students and are tax deductible through the University of Pittsburgh. A gift of any size can truly make a difference to the Pitt Med family. We understand that everyone may not be in a position to make a financial contribution – sharing our EngagePitt link through email and social media can also help us reach our goal! As a result of your commitment and generosity, students will know that they have the support of their peers, families, and broader alumni community to succeed. Thank you for taking the time to consider our production. The White Coat Ceremony will take place on Sunday, August 12, 2018 at the Carnegie Music Hall at 11:00am. For more details and to RSVP please visit www.maa.pitt.edu/students/white-coat. We would be thrilled to see you there. 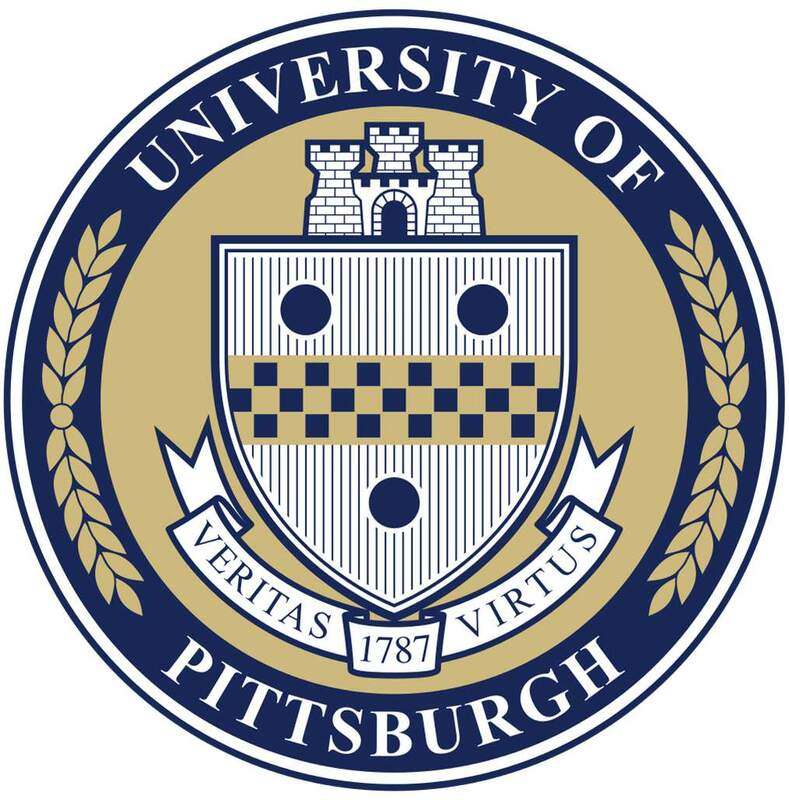 You are working hard to reach your dream of attending the University of Pittsburgh School of Medicine! $15 allows each stethoscope to be customized with the Pitt seal. Getting into medical school felt like a full time job, but you finally made it! Get ready for your white coat! You’re almost to graduation – how quickly your time at Pitt Med is going! A donation of $75 will cover the cost of one stethoscope for a future Pitt trained doctor! You have fond memories of your time at Pitt, especially at the White Coat Ceremony where it all started. There are 162 incoming students to the Class of 2022 – honor each one with your donation! Practice makes perfect! With a group of residents and medical students to train, aid the learning process with a stethoscope donation that will keep on giving! Still using your first stethoscope? Look back on your accomplished career by supporting the next generation of medical students! Look how far you have come! You are now the one welcoming the next generation of physicians. A $1000 donation supplies stethoscopes to 13 incoming Pitt medical students. Thank you for your generosity!